Quick update from Cartagena, Colombia. 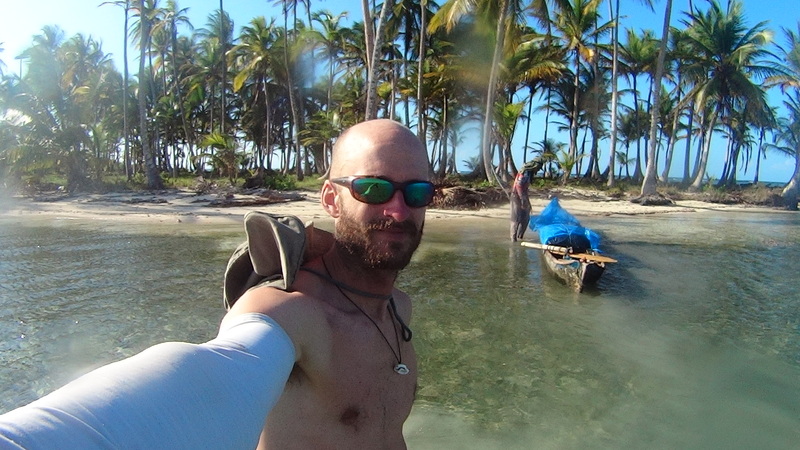 Greatly excited to have made it to South America following an interesting and very challenging route paddling 200+ km in a cayuco (wooden canoe) along the beautiful and rugged coastline of Kuna Yala from Carti (Panama) to Capurgana (Colombia) with Cary Gray. Full trip report and video to follow soon. Written from Cartgena, Colombia (9 June 2014). Hell yeah dude. Glad to hear you’ve paddled safely and soundly to South America. Be safe! Thanks disco! Hope all well in Sydney. Hi Nick, I’m patiently waiting to hear the details of your paddle to Colombia. Awesome job!